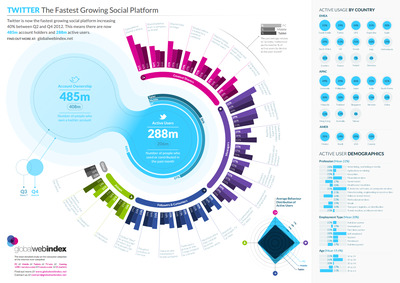 Twitter is now the fastest growing social network in the world, expanding by 40 per cent over the last half of 2012. 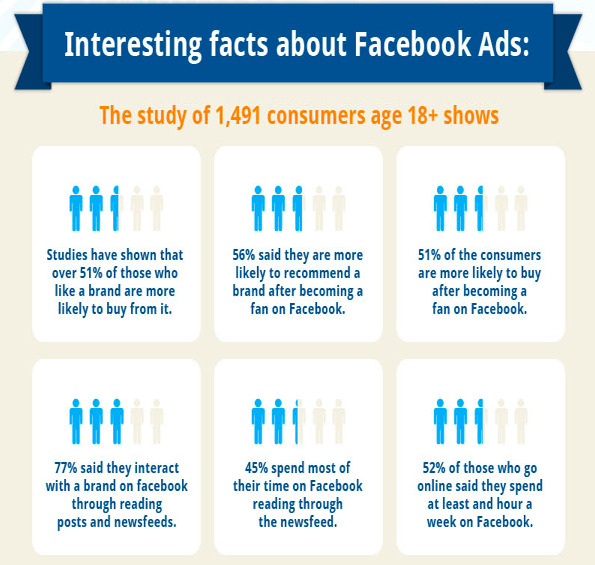 The Facebook advertising platform is definitely something that is worth exploring especially if you are trying to target a local market. 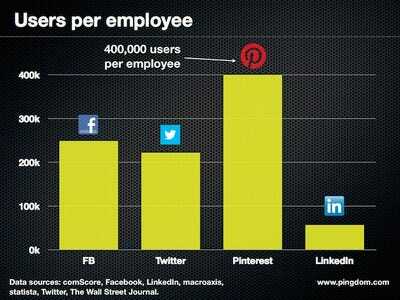 Founded in March 2010, Pinterest is still relatively young as a company and seems to be growing by the minute. During 2012, it grew from 20 employees to 100 as its user base went up from 9 million to about 40 million. It’s all about telling a story. Here’s a tale of two tweets at Coca-Cola: The first message noted that the darksome beverage was on sale at local grocers. The second stated, “When you open a Coke, 12,607 bubbles are born. Happy birthday, bubbles!” Which was more successful? No, not the news of a discount. For a time, bubbles was “the most retweeted commercial tweet on the entire Twitter platform,” says Adam Brown, president of the marketing consultancy adMAGINATION.